This time I’m not going to congratulate you because the program I’m going to review is not what you might be expecting. I already came across it multiple times and it’s already my third review of the same program. 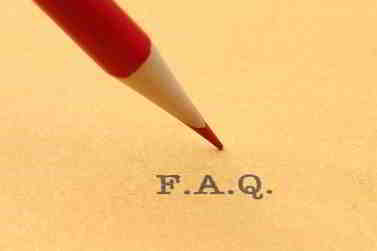 Because it exists or operates under different names on the internet. In fact, there is no need to review the same program multiple times. But I do it because it exists and people continue falling to this scam. They find it under different names and that’s why I review it to help you avoid it and save you your hard earned money. So, the short answer to the question: Is Prime Time Profit a Scam? Is Yes, it’s a scam. If you still doubt and want to know more about this awesome program keep reading then. Prime Time Profit is a time waster. 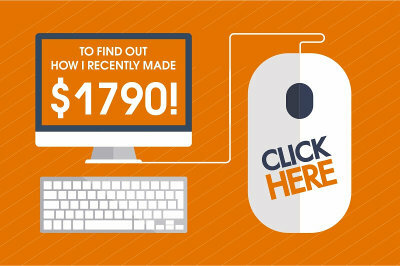 In short, it claims to teach you how to make a solid income every single day on autopilot. It’s as easy as pressing a button. Unfortunately, this kind of promise never comes true because the approach itself is completely wrong. Prime Time Profit is not worth your time or money. It will be exposed in this review. Success comes through effort and patience. This legit program that helped me and many others will help you too. It’s FREE to start. First of all, let’s do a short review of the program. Prime Time Profit is described as a job which is not true. It’s not a job. It’s going to be your own online business on autopilot made for you by Prime Time Profit team. This part is a lie. You will get nothing other than a simple and useless website. They tell you a fake story about “happy” family of Paul Miller that lives a life of a millionaire thanks to Prime Time Profit secret system. Let’s start with fake sites that are used to promote this business. So far I reviewed two of them called Money Sucking Websites and Cash Website Success. This one Prime Time Profit is the third one. 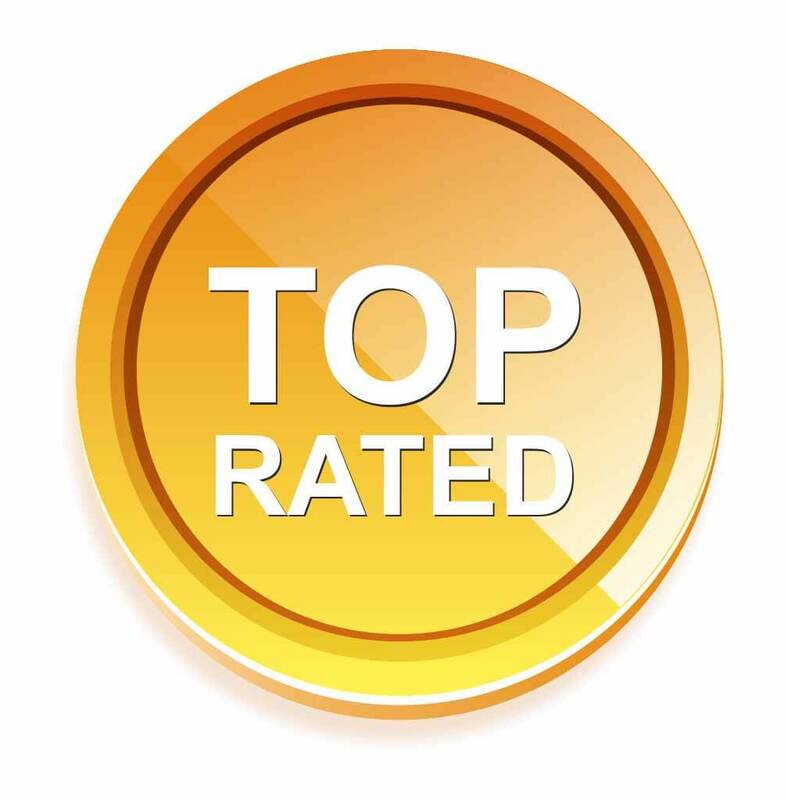 I will also review other programs, such as Real Profits Online, Amazon Cash Websites, Fast Income Generator. 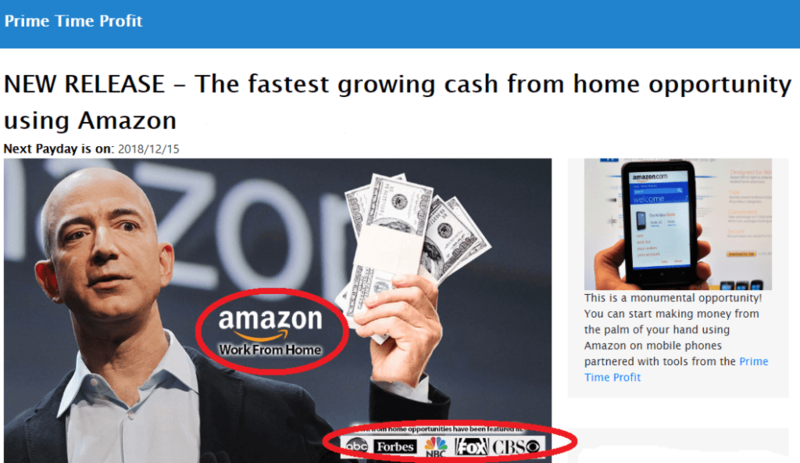 All these programs are promoting the same business model which is all about making money through Amazon. 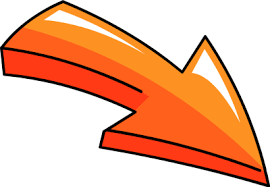 But there is a legit way and there is a wrong way which is about pressing a button and making money on autopilot. This is exactly the same idea promoted by this group of sites. This is only one side of the story. 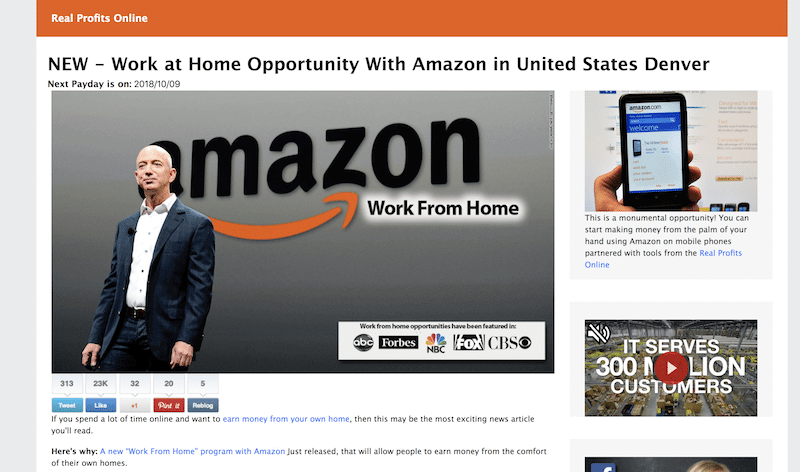 Second side about fake sites, such as (ptpsys.pw/mswb, newstimes.pw/a) that are used to promote Amazon business. Please do me a favor and look at the names of these sites. Have you ever seen legit programs promoting their business through websites with such shady names, such as (ptpsys.pw/mswb, newstimes.pw/a)? I’ve personally never seen. It clearly proves that Prime Time Profit is not about profit at all. It’s rather about losing profit. 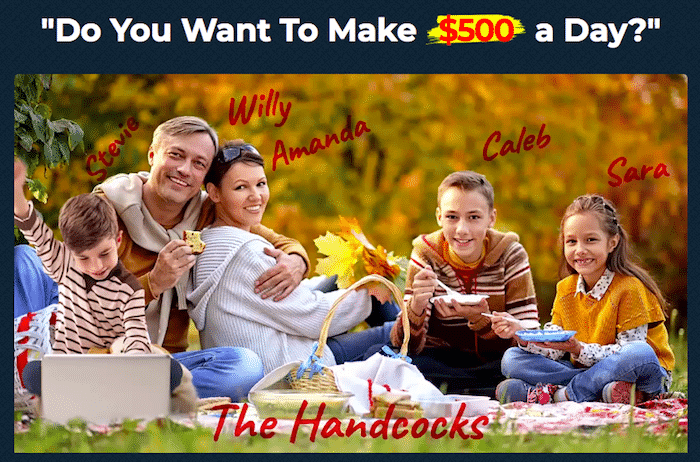 While you watch their advertising video you are promised to make $500 a day or $14.000 per month. It’s just a promise. 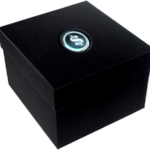 You are not explained how you are going to earn this kind of income. 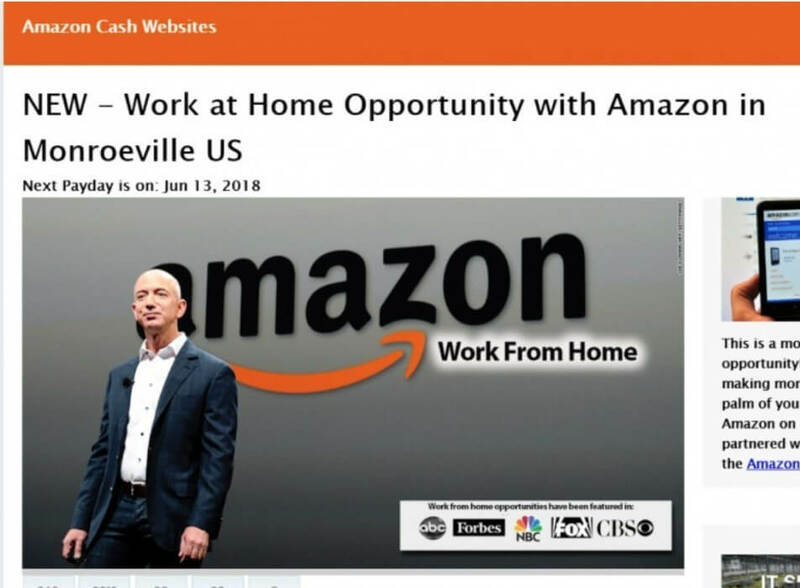 Only general words about online income opportunities, such as Amazon business. They show the picture of the CEO of Amazon, Jeff Bezos to make you believe that you are going to do what other successful people are doing. But in fact, you are far from it. With the kind of training and support that you supposedly can get from Prime Time Profit your success is hardly going to happen. The worst thing about Prime Time Profit is that you are promised to start making $500 a day from the first day of joining Prime Time Profit. In my 5 year experience I’ve seen some legit programs with some income claims. None of them promised to make you $500 from the first day. Because it’s simply impossible. For any kind of results you need at least 3,4 months or longer. Even then it’s not about $500 a day. 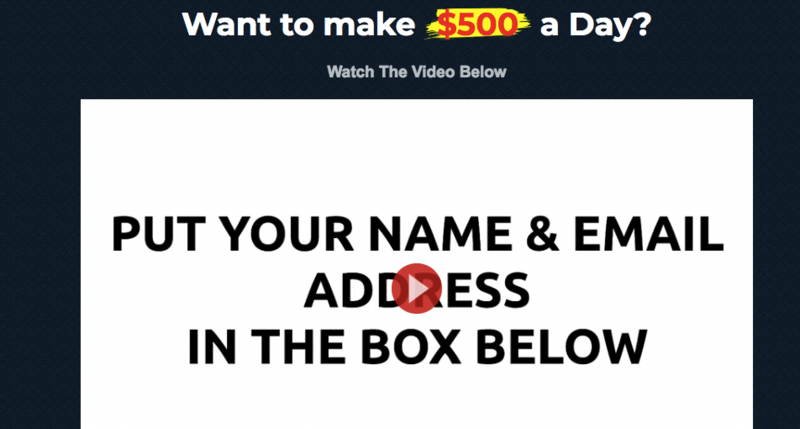 Over time you will be able to make even more than $500 a day. But for this to happen you need to work hard for months. They also suggest that you sign up for their news by giving them your email address or phone number. Don’t do this. Because they will sell your contact details to other companies/programs like Prime Time Profit and the like. What will happen after that is not hard to foretell. Other programs like this will be sending you emails or giving phone calls until they scam you. That’s why it’s highly recommended to avoid completing registration forms on their sites. You can see the screenshot of the complaint from someone who actually paid for the program but was unable to take action. What can you expect from a program that fails to give you access to the members area? 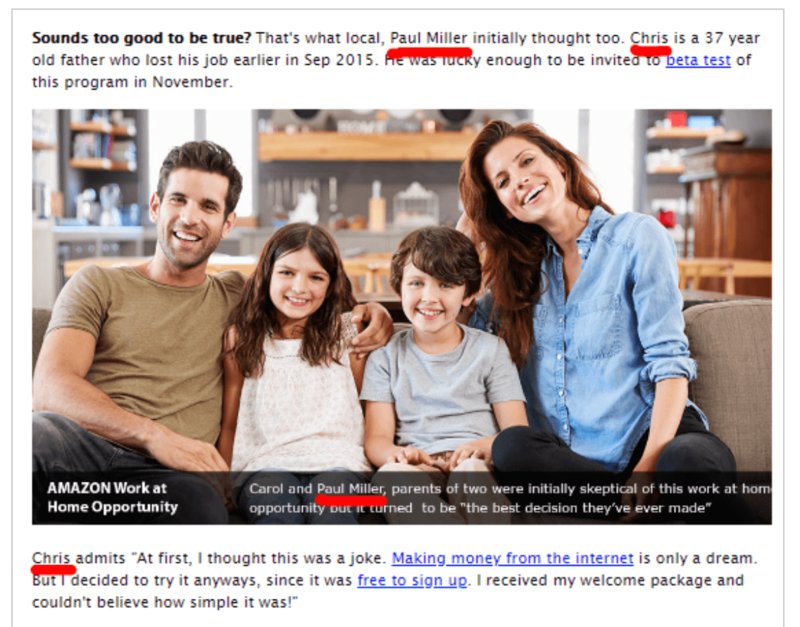 Another scam signal about Prime Time Profit is that this time they tell you a story about Paul and Carol Miller. They also talk about Chris. 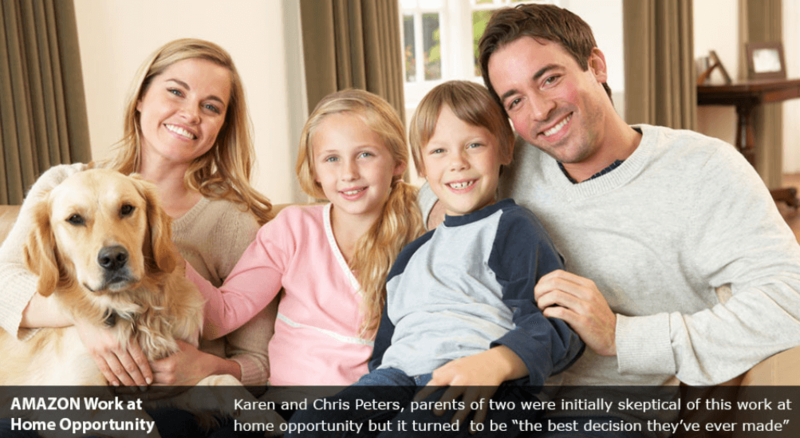 In Cash Website Success they told a story about Karen and Chris Peters. In Money Sucking Websites they told a story about Willy and Amanda Handcocks. Below you can pictures from all three programs. There is one thing in common. All these pictures were taken from stock image websites. This means these people are not even real. Let me explain why it’s so bad. Real people with real success stories never hide themselves. They are gladly share their success stories with the rest of the world to help others succeed too. When it comes to programs like Prime Time Profit, Money Sucking Websites or Cash Website Success, the only reason why they hide behind the scenes is because they don’t exist as real people. This is another clear indication to Prime Time Profit being a huge scam. 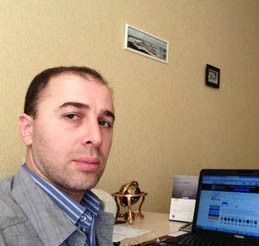 During the process you will also see this page that will try to convince you to join Prime Time Profit using various misleading tricks. Among them is the trick about limited sports available in your area, limited time offer, huge discount offer, money making website with immediate access and so on and on. Now please take a look at two screenshots from two different programs, Money Sucking Website and Prime Time Profit. Two different programs with same landing pages. Doesn’t it look funny? 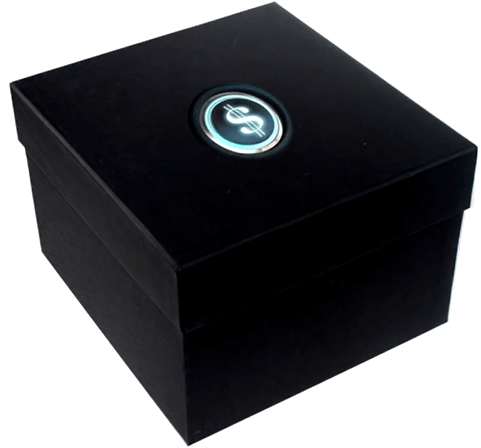 Another stupid thing that you will hear in the advertising video is about Prime Time Profit being like a black box that you find and after pressing a button it starts making you money on autopilot. They claim that their system Prime Time Profit is exactly going to do the same for you if you pay $47. 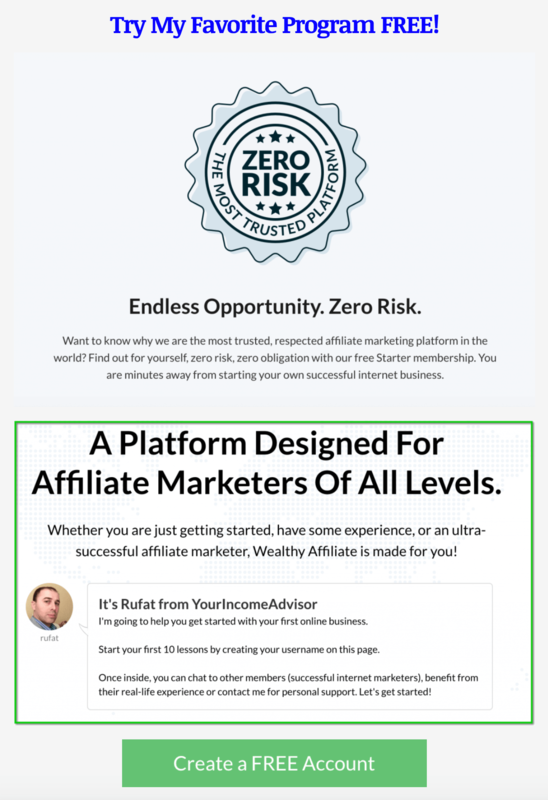 But they don’t even mention that there will be some other upsells that you will have to pay for to get full access to all the tools and products available in the program. 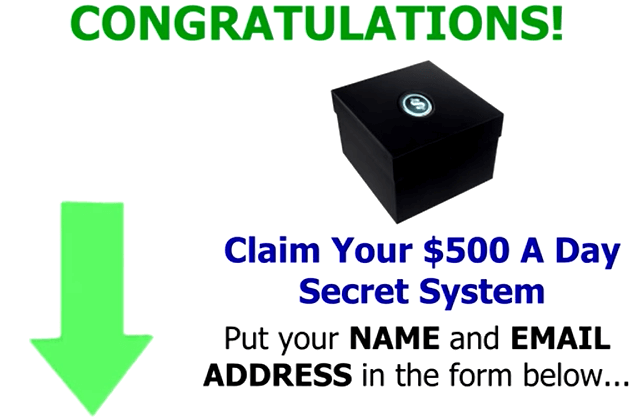 This is necessary to use their secret program to the maximum so you can make $500 a day or $14.000 per month. They even go as far as saying that some people are making thousands of dollars every single day with their system. Now is the best time to mention that they use fake testimonials on their website. And I want you to know that these testimonials come from Fiverr, one of the most popular places on the internet. 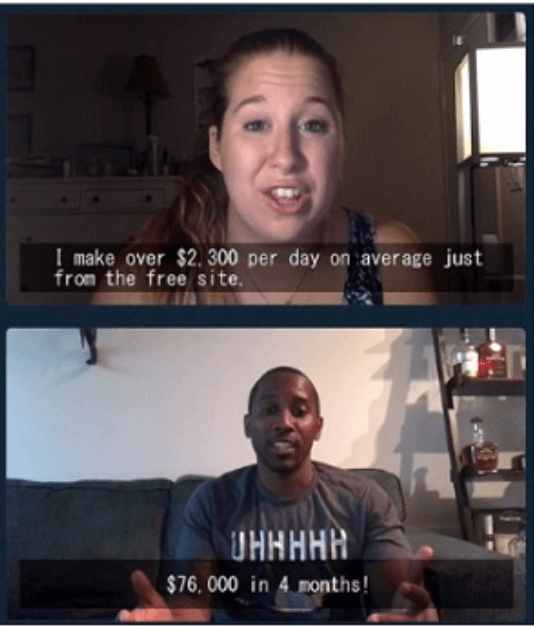 On this website you can pay $10-$20 and get any kind of testimonial from a freelancer as if they tested out the system and are now living a life of a millionaire. Now look at the screenshot of the info from the official source that says about thousands of people losing their hard earned money to scams like Prime Time Profit and the like. Though they warn people still many of them fall to online scams. Remember, any system that claims to help you become a millionaire in a day or so or in 30 days is a scam. Run away from such a program. Also keep in mind that when you visit such sites like Prime Time Profit they will not leave you until you make a purchase from them. If you try to leave their website they will show you exit windows with huge discounts like “Today Only for $47”, a discount from $197. I’ve seen programs staring from $200 and coming down to $10. My advice is to not pay attention to this type of tricks. Juts leave the site and forget about it and you will save your money. There are many things that I don’t like about Prime Time Profit. Mainly because they use same tricks and strategies in all their programs mentioned above. It really becomes annoying. What are their strategies? As you can see, there is little to nothing to like about Prime Time Profit. Really there is almost nothing to like about Prime Time Profit. They do provide very basic training and even give a simple website but it’s just a duplicate of many others sites given to others like you and me. I see nothing worth your money to invest. Can you become successful with Prime Time Profit? No, I don’t think you can achieve success with Prime Time Profit. Because all aspects critical for your success are completely forgotten in this program. No quality training, no quality support. Only lie after lie, unsound income claims and asking for more money. I guess you know my final verdict about Prime Time Profit. I think if I say it’s a scam I would be pretty generous. You should absolutely avoid it and spread the word about it on the internet to help other people like you avoid it. Make no mistake, Prime Time Profit is running the same scam. They are just using a new name and swapping out a few details to make it appear as though it’s new. Earning an income online starts first with helping people, not trying to sell something. Programs like this think short term and their goal is to make money immediately instead of thinking long term and building a solid business. That’s why they shut down one site and open a new one every 2,3 months. This method will not work. 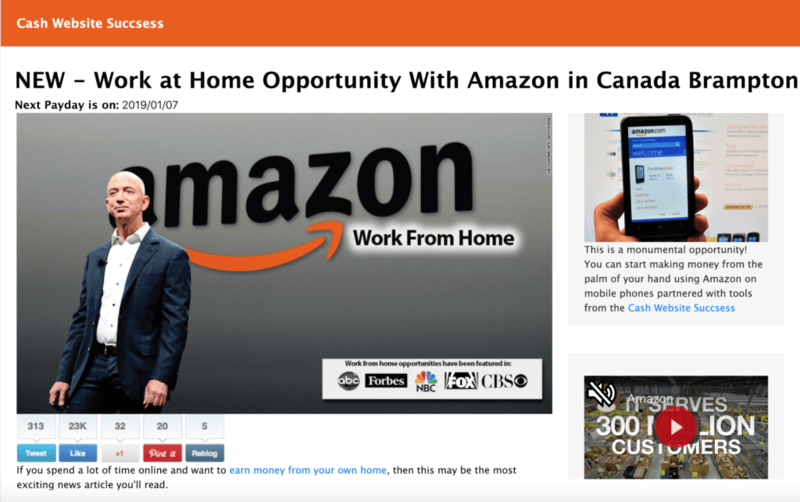 Amazon is a serious business that takes one year of hard work before you start making a solid income. With all my respect to Prime Time Profit it’s not going to help folks achieve it. we need to Stop wasting time on scams and start building your future today with other reliable platforms. I heard many stories of people who fell for scams like this. The number of such stories is countless. According to the official data from FTC 2.68 million consumers complained of having been scammed in 2017. $905 million was lost to online frauds in the same year. This number is higher from what was lost in 2016. This means online scams are still operating and continue scamming people. We have to be very careful. 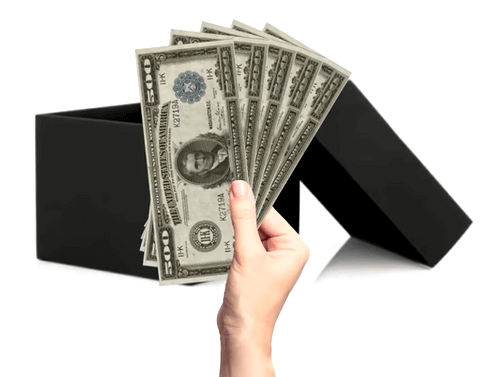 « Is Money Sucking Websites a Scam? Welcome to a New Scam!